Facebook went down today and I saw my life flash before my eyes. That might seem dramatic but for many, a huge part of their business lives on Facebook. If you advertise, sell, host events, (or even just keep in touch with your grandparents) on Facebook you may have felt the same way. On November 12, 2018, around 1 pm ET Facebook went down across the east coast and part of the midwest United States. There were also outage reports in Mexico, Brazil, and parts of Europe. Users who visited the website were met with a message that said “Sorry, something went wrong” and both the Facebook and Messenger apps were not functioning. While this outage was brief, it’s not the only recent outage. Both Facebook and Instagram were down as recently as one month ago. Though it doesn’t hold a candle to their major outage in 2010. It’s still unclear what caused the outage and as of 4:30 pm ET, Facebook has not posted an update yet. Please do not contact your local PD advising your Facebook is down. Thank you. Not quite dogs living with cats, just @facebook taking a temporary hiatus. No need to report this to your computer guy...or us. Don't panic, but facebook is down. Many across Twitter still found humor in the moment of panic, but the outage definitely gave me a few solid minutes to once again contemplate whether or not such a big part of our business should live on a platform that isn’t our own. At IMPACT, we’ve built an amazing community of over 4,000 inbound professionals...and it lives on Facebook. We’ve talked many times as a team about both the risks and the rewards associated with building our community on Facebook. Sure, the odds of Facebook disappearing completely tomorrow are quite low. However, even if just the Groups portion of Facebook were to go away it would be a big deal for our community. Hosting our community on Facebook means that we’ve built a group of subscribers who have opted into notifications from our group but we can’t necessarily contact them outside of Facebook. Encourage those who like or follow your business to subscribe to email updates as well. Facebook notifications can get overwhelming and it’s easy to miss something. For IMPACT Elite, I write a digest email every two weeks rounding up the best posts from the past 14 days and highlighting them in a short video and email with links to more information. 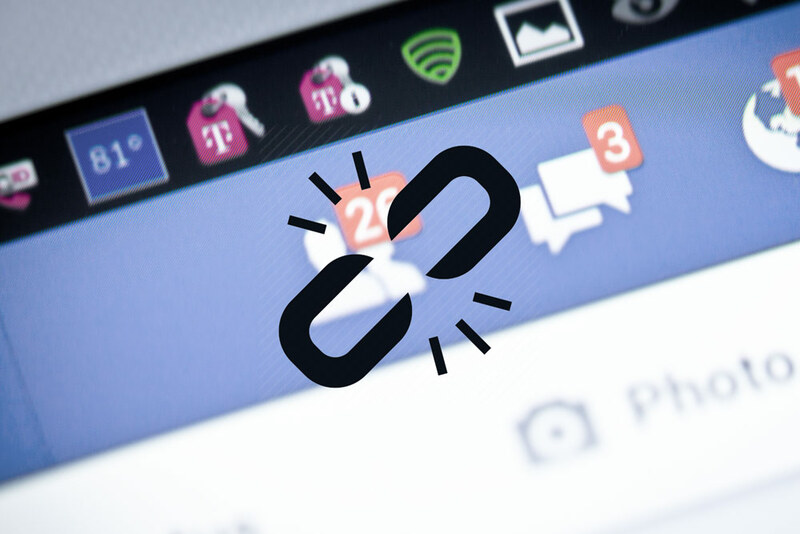 Use Facebook ads the inbound way to get and keep people engaged with your business. You can use Facebook Ads to generate leads, market to existing customers, and retarget existing customers. Build an advocate community. Sure, engaging on social media is great. However, you can take things a few steps further by building a rewards program for your top advocates. In this program, you can encourage members to share your content, review you online, give testimonials, and more. I love these examples from HubSpot: HubStars and Secrets Resorts: The Secrets Society. Psst...IMPACT is actually working on one of these ourselves! Interested? Sign up here to stay updated on what’s to come. By encouraging your audience to opt into hearing from your business outside of social media, you’ll already start to bridge the gap between the rented and owned spaces. Plus, once you’ve built the tools to grow your audience outside of social media, you won’t have to panic during the next great Facebook outage.